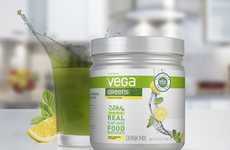 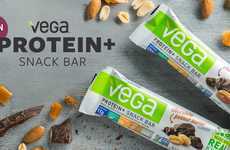 Vega, which is known for its plant-based protein powders, introduced a line of products that can be conveniently consumed as an alternative to yogurt. 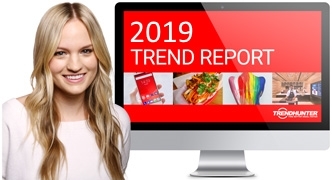 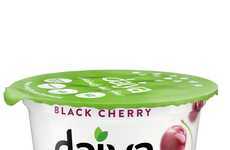 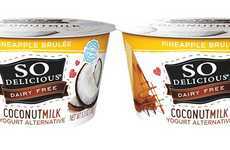 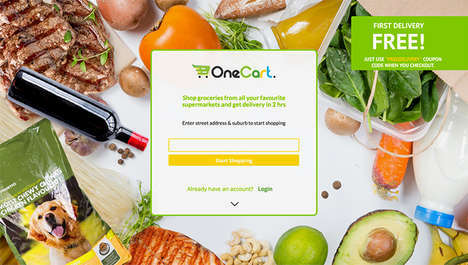 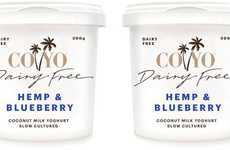 While there are now many plant-based yogurt alternatives on the market, this one stands out as one that mimics the qualities and making of traditional dairy yogurt. 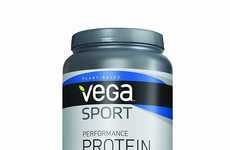 The Vega Protein Cashewmilk Yogurt Alternative is made by fermenting and pasteurizing cashewmilk and pea protein before live cultures are added. 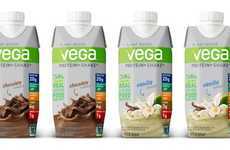 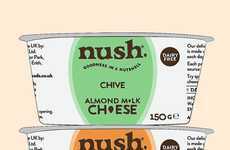 The Vega Protein Cashewmilk Yogurt Alternative boasts 13 grams of protein and only seven grams of sugar, making it the "highest protein per serving (5.3-ounce container) out of all the plant-based yogurt alternatives on the market." 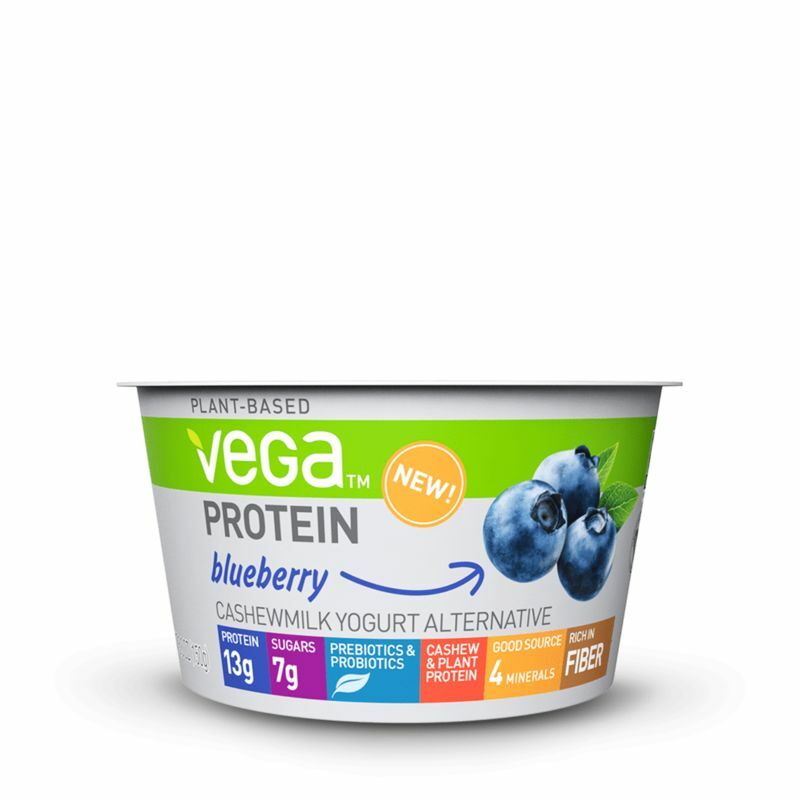 The nourishing Vega Protein Cashewmilk Yogurt Alternative is offered in four flavors: Strawberry, Blueberry, Raspberry and Vanilla.